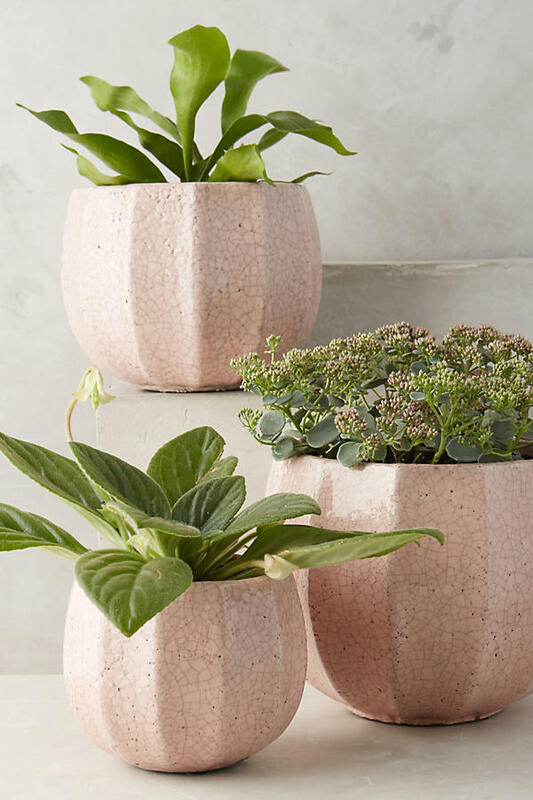 Anthropologie has these perfect blush pink planters and they are very affordable too! I have one and would love to grab another. as well since I've always admired them from a distance. 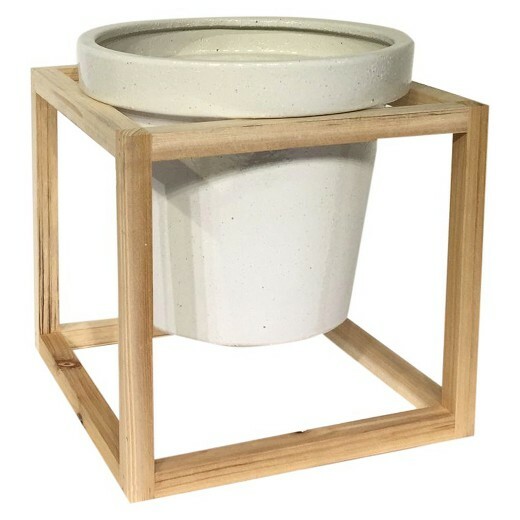 I adore the traditional terracotta pots so much and this one is such a good one. 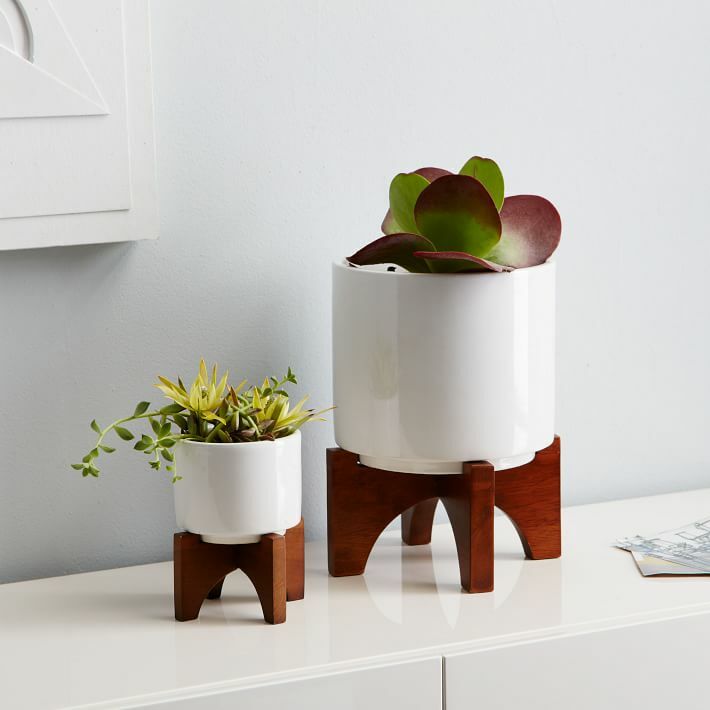 These West Elm planters are an adorable mid-century option. angel vine plant in it. One of my favorites. 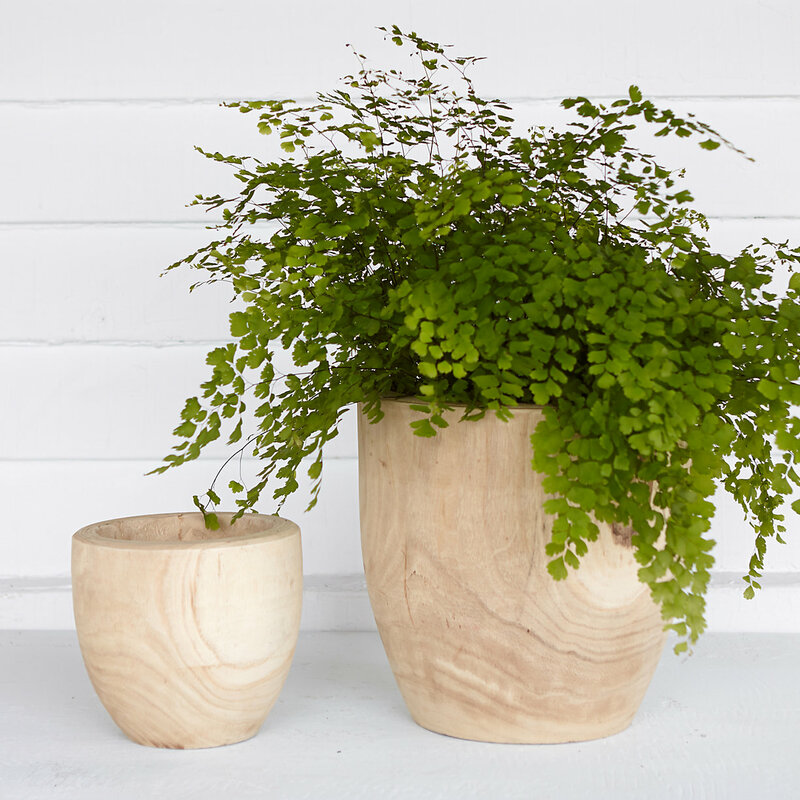 Natural Wood planters bring an added earthy tone to a space. As does this tree bark one. 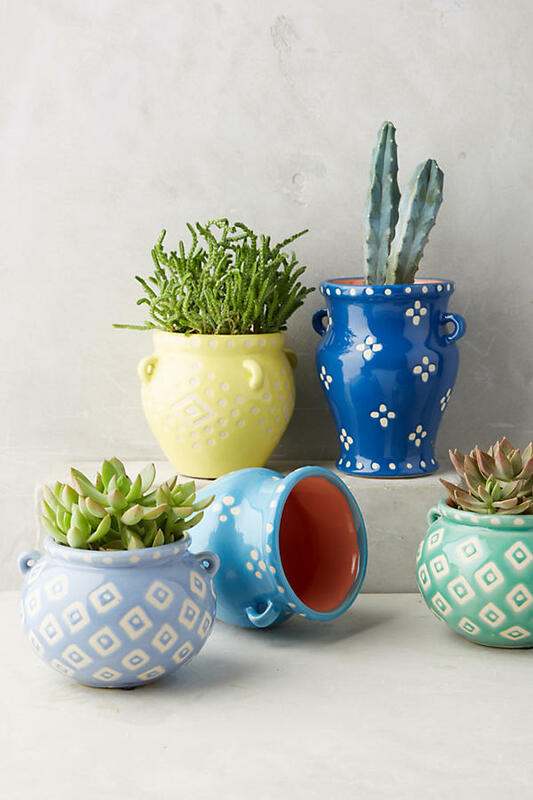 If you are wanting to add a pop of color than try these irresistible pastel pots. 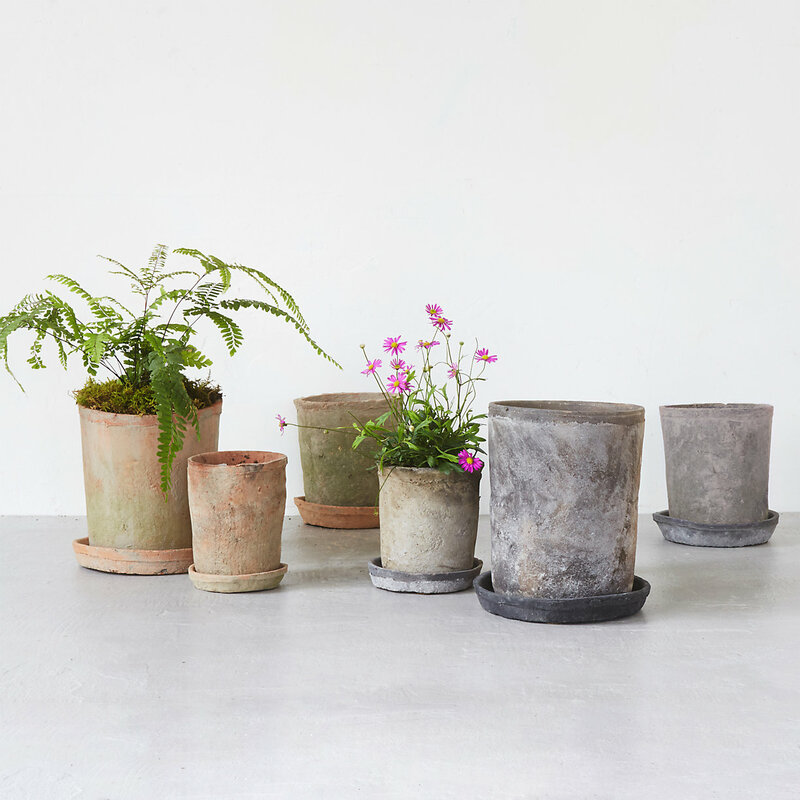 Honest to goodness, Anthro has been my long-time go-to for the perfect planters. They are surprisingly affordable, durable, and bring that extra character to a home. 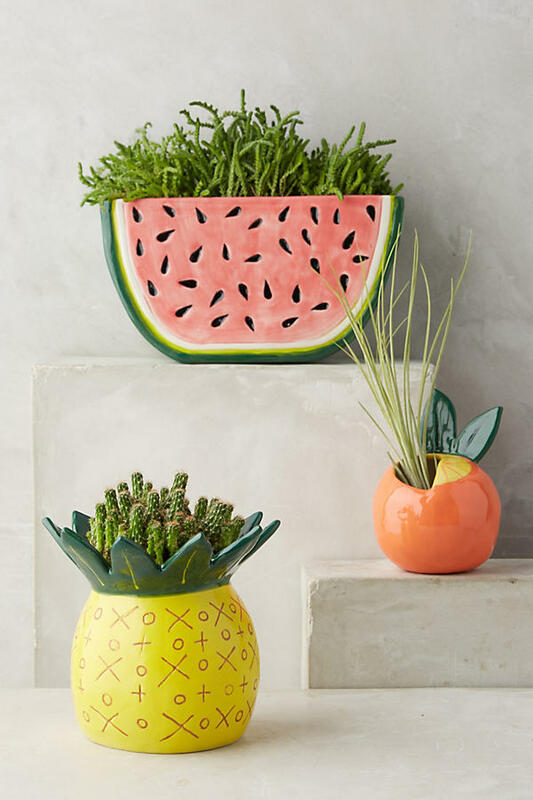 Terrain (a gardening shop owned by Anthropologie) is what dreams are made of. 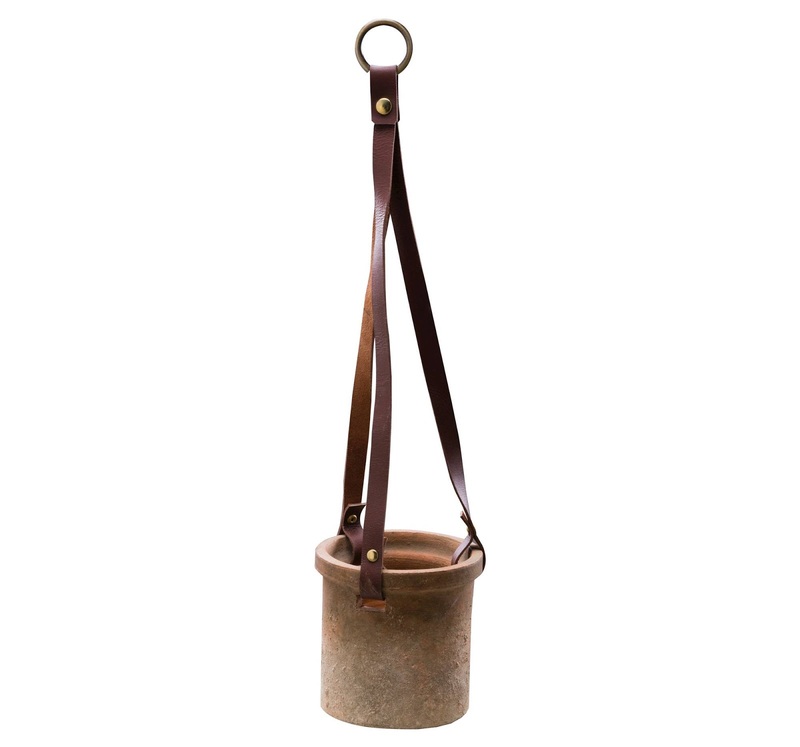 These, these and these are what I would imagine Mary Lennox would fill with "a bit of earth" to bring back to her bedroom at Misselthwaite Manor. Such old world elegance. Fun tip: I adore the look of plants in baskets! Grab a plastic tray (sold at Home Depot or Lowes) and set them under your plant and insert the tray (along with the plant) inside your basket! I have a few baskets with plants in them here and there throughout the house and I love the warmth it brings to a space. Ikea has the cheapest "belly baskets" (as shown below) that I've seen. 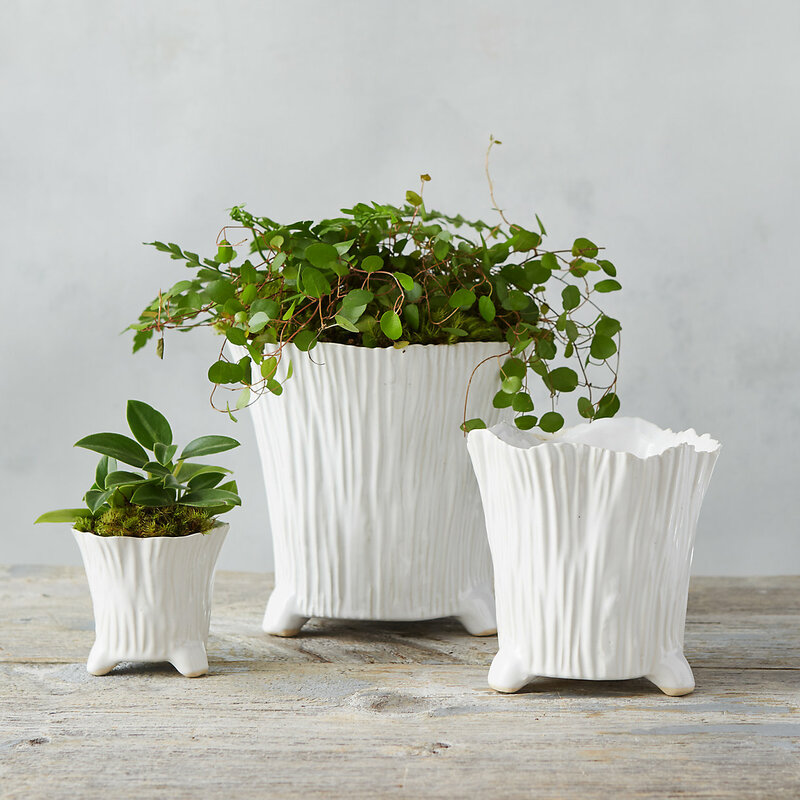 I hope I was able to help you out with your indoor gardening venture! 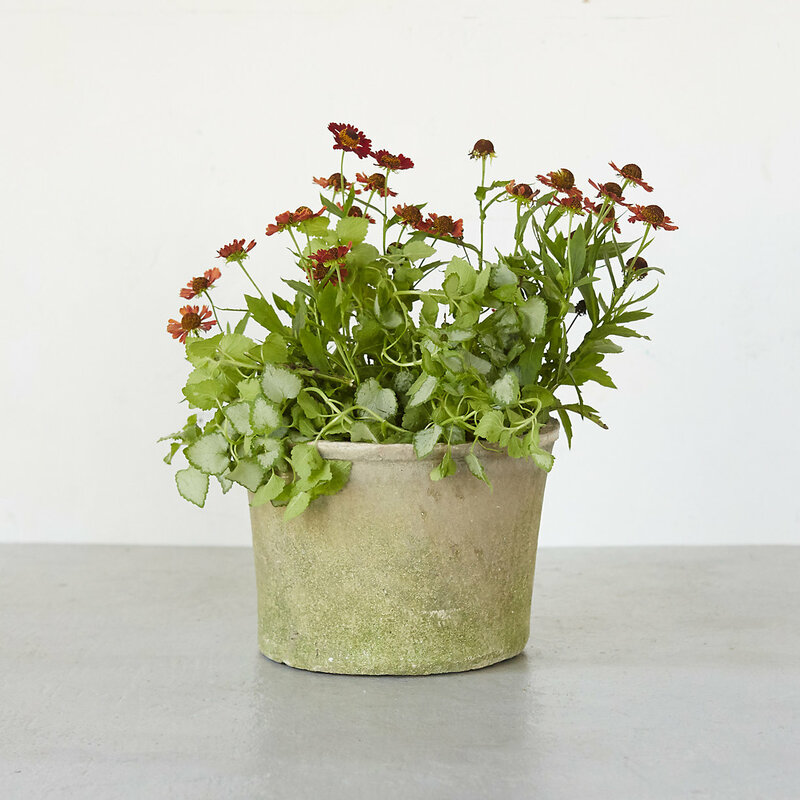 Drop me a line below if you have any shopping suggestions for planters that you'd like to add! 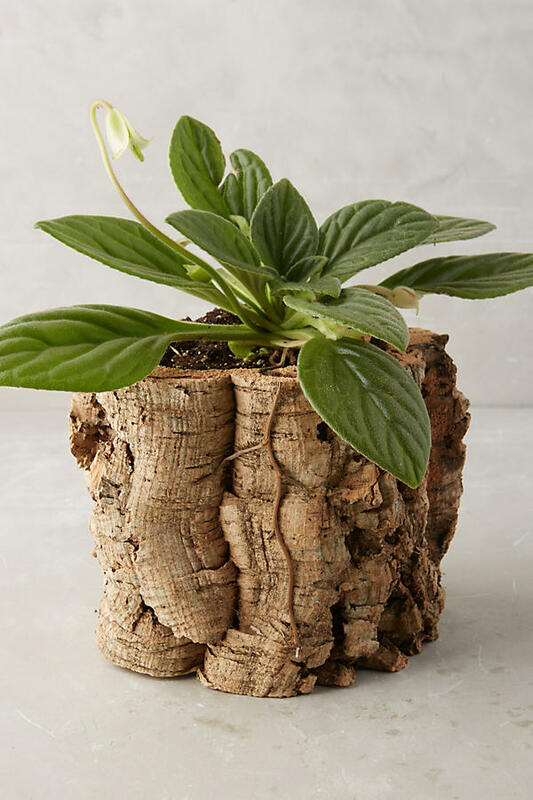 Love your two blogs on plants. 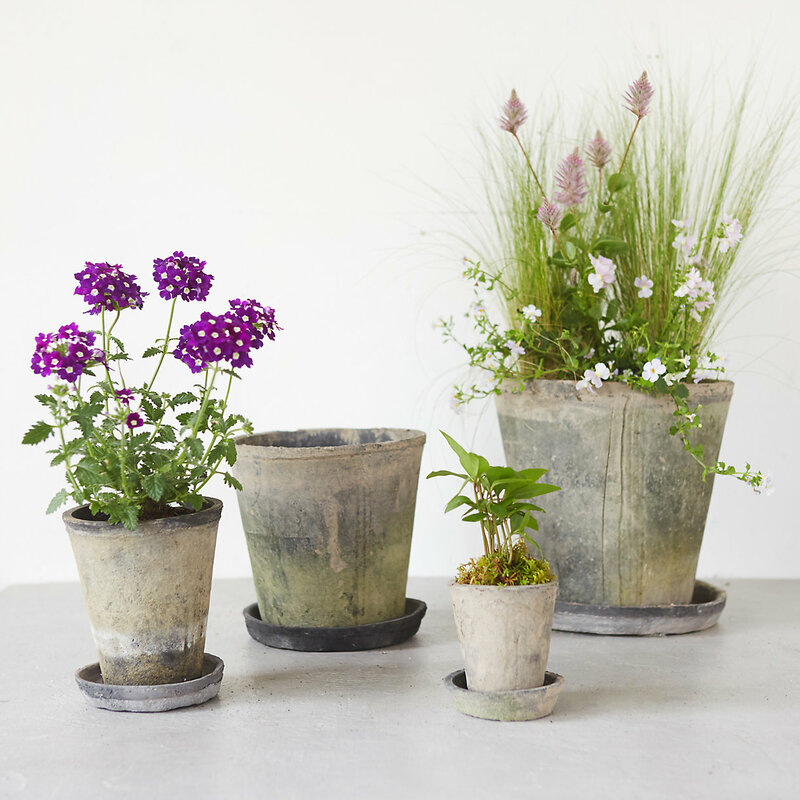 These planters are so lovely and it is difficult to find affordable planters, so thanks for the tips and the beautiful photos, as always.